The Telegraph reports that the Unite union, which represents 12,000 Royal Mail managers, is threatening strike action over Christmas. They are protesting plans to end the company's final salary pension scheme and replace it with a career average scheme. Final salary schemes are in retreat across the economy as firms try to avoid the financial risk of massive future bills. With people living longer company pensions just can't be as generous without putting firms, and future employees' well-being, at risk. Most private sector firms are biting the bullet and closing final-salary pension schemes, limiting current and future employees' benefits. The Royal Mail managers expect that the public sector is different - that politicians will prefer writing a big cheque at the taxpayers' expense to the PR risks of dealing with a strike. There's another side to this story. Next time someone tells you that we can't have the private sector provide public services because that will undermine the 'public service ethos' think of cases like this. 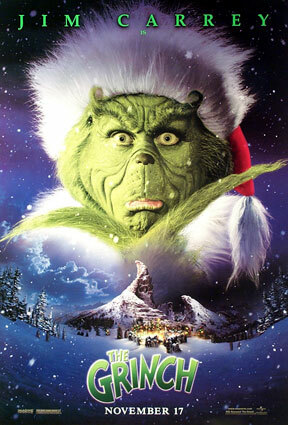 If workers in the public sector are kindly, self-sacrificing sorts, better people than you or me, why are they prepared to play the Grinch and threaten to ruin so many children's Christmas?